Come join us for one of our Discover Scuba Diving sessions and experience scuba diving first hand! The session starts with a video presentation and a short knowledge session at our dive shop and then participants will go to the pool to experience their first breaths underwater in scuba equipment! 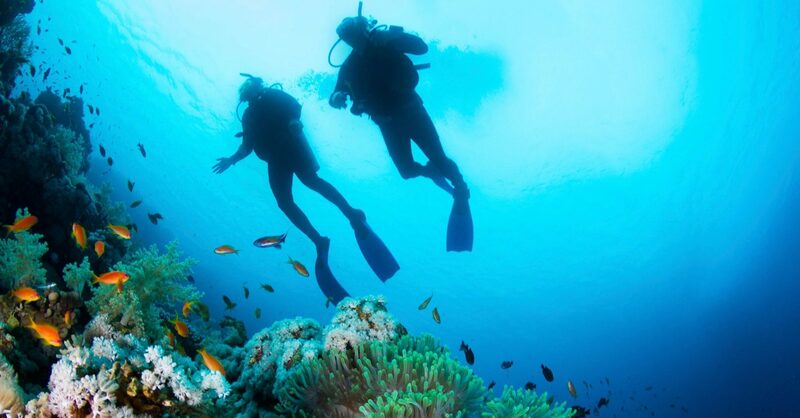 Check out our shop calendar for any upcoming Discover Scuba dates. Call 503-653-3114 to reserve your spot in one of our regularly scheduled Discover Scuba Diving sessions. If you have a group of 5 or more that want to participate in Discover Scuba, call the shop for a specially scheduled session for your group at our regularly scheduled session pricing! Minimum age is 10 years old. 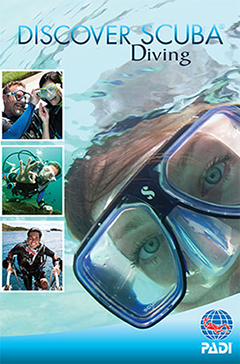 Discover Scuba Diving Brochures are required to be completed and we suggest you complete them in advance and can be picked up at the dive shop. Please note, diving has inherent risks, so participants are required to complete Medical Statements in advance and if you answer yes to any of the questions, you will need to have your physician sign on Page 2 prior to your in-water session for your safety.